Please call 091 844489 for an appointment. 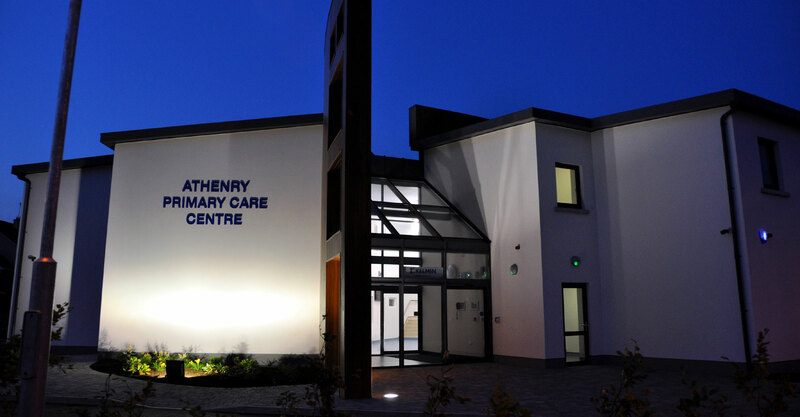 Our mission at The Surgery, Athenry is to provide the best healthcare service to our community, consistently delivering that service to our patients within a clean, safe and friendly environment. Your appointment request should be for at least 72 hours in advance. For more urgent requests please call our surgery. We will confirm your appointment by text message only. Please tick here to give permission. To ensure a safe and efficient prescription service, we don't accept prescription requests over the phone or at our reception. Use this form to notify us of changes to your personal information. All information is treated in the strictest of confidence. The Surgery is open from Monday to Friday between 9am and 6pm. Call 091 844489 to make a surgery appointment. 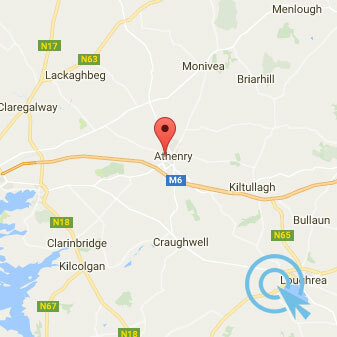 You are welcome to The Surgery, Athenry. Our practice comprises of General Practitioners, a GP Registrar, Practice Nurses and our Administration team. We are open Monday to Friday from 9am to 6pm and our Medical Team are available for consultation by appointment from 9:30am – 12pm and from 3:00pm – 5:00pm. Our promise to you is to provide the best healthcare service to our community, consistently delivering that service to our patients within a clean, safe and friendly environment. Our team of healthcare professionals endeavour to ensure your healthcare needs are met and your service expectations are exceeded. We are a HSE approved Yellow Fever medical centre which permits us to vaccinate our patients for yellow fever. In June 2017 we were awarded the NALA Crystal Clear Practice Mark. 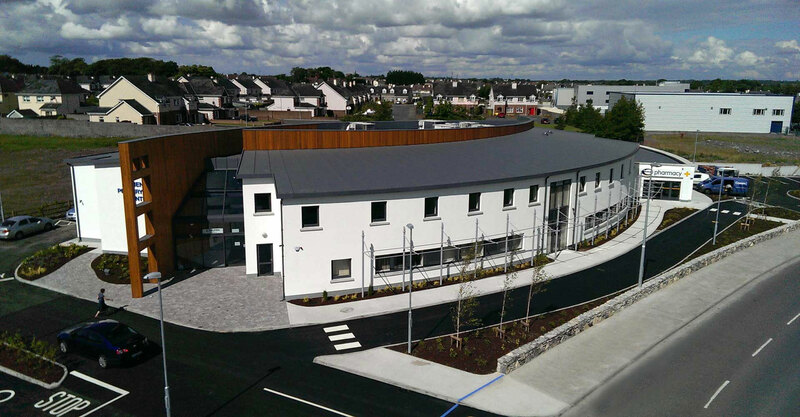 We are only the 4th Medical Practice in the country and the 1st in the West of Ireland to receive recognition for our effort to communicate in plain and simple English to our patients. In November 2017, Dr Michael McGloin was recognised by the Irish Healthcare Awards for his dedication to improving patient care, innovation and collaboration by being awarded a Commendation by the adjudication panel. 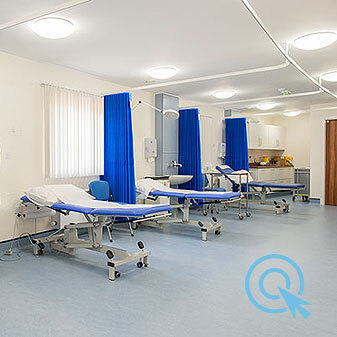 On our website, you will find useful information relating to our surgery, such as the services we provide, some of the fees we charge, information about our team and how to locate or contact us. 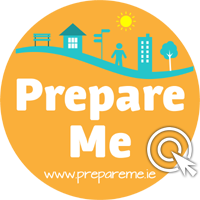 You may also want to visit our links page to visit our partners’ websites or our forms page to download Athenry Surgery, HSE or Social Welfare forms. We play an active part within our community promoting health and wellbeing. Go to Community to read up on some of the local events we support and initiatives we have run.